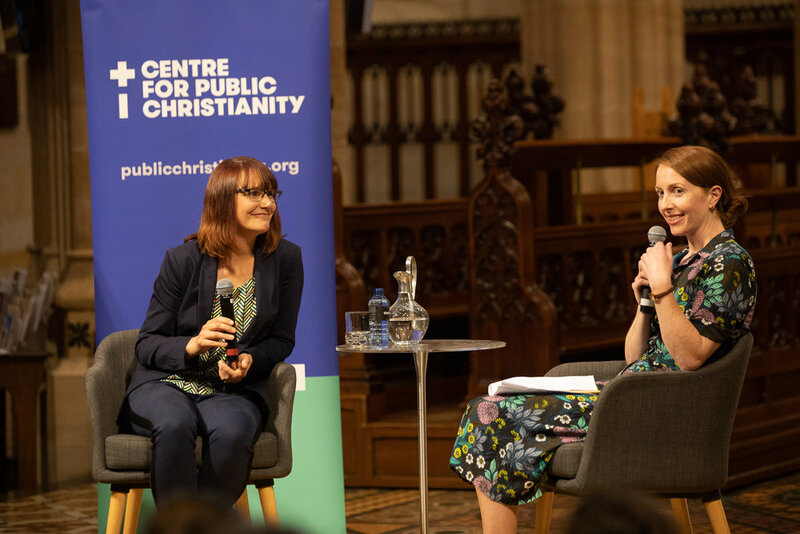 The ADM Annual Public Lecture seeks to recognise and provide a platform for Christian women who demonstrate outstanding talent and leadership in their field, and whose work embodies a distinctive model for Christian public engagement. The 2018 ADM Annual Public Lecture: ‘Beautiful Lies? History, religion and our common life’ In an era of fake news, echo chambers and tribal politics, the stories we tell ourselves have enormous power. Some diminish our sympathies and deepen divides. What kinds of stories help enrich our common life? Is it possible to transcend the culture war around religion in society? How does history help us re-imagine Australia now? 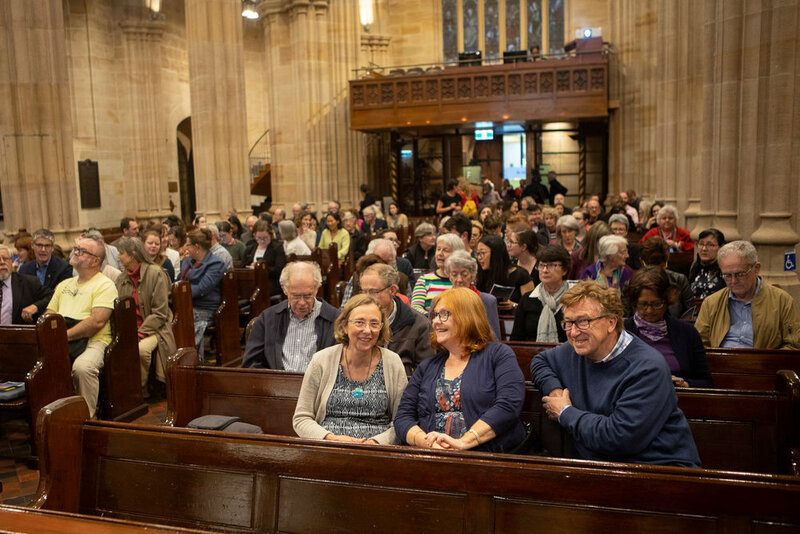 The Lecture: The full-length version of ADM's 2018 Annual Public Lecture, delivered by Dr Meredith Lake. Hear Meredith speak on 'Beautiful Lies? History, religion and our common life'. 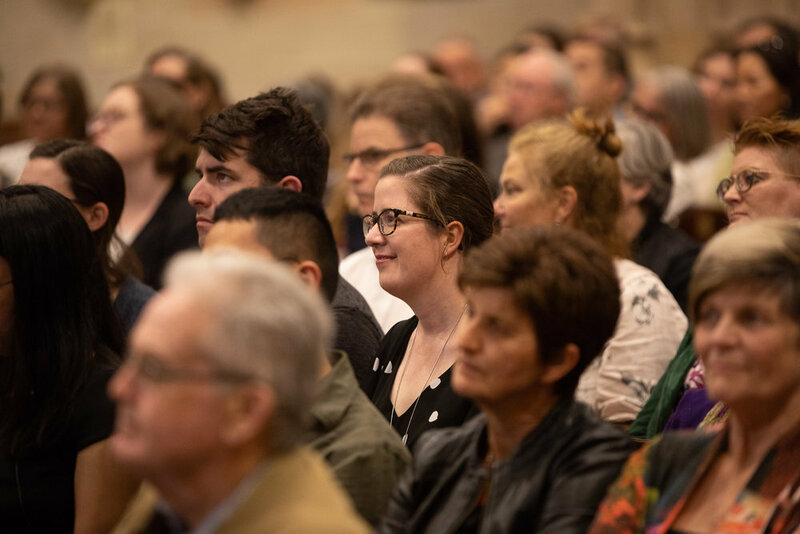 Q&A: Dr Meredith Lake answers questions from ADM CEO, Dr Kate Harrison Brennan and questions from the audience at the 2018 ADM Annual Public Lecture. Held over four days in January 2018, the School of Theology, Culture and Public Engagement (STCPE) is designed to equip everyday Christians with the knowledge and skills to create, influence and engage with the various spheres of work and culture in which God has placed them. Be challenged by theological short courses and intensives from world-class lecturers. Be inspired by practical workshops from our partner organisations, CPX and Seed.